Providing Quality Service & Products at Quality Prices! The TMC Expo surpassed our expectations this year when it came to the great people we built new relationships with. Being the only Wholesale Food Distributor that carries over 3500 continuous products, gave TMC buyers the competitive edge they need when it comes to their Grocery aisle. Continuity Grocery items is at the core of our business strategy. 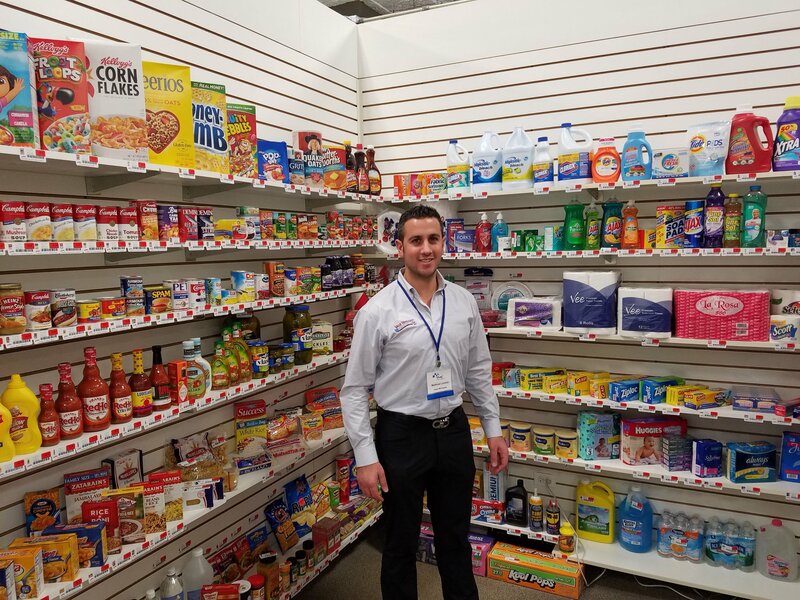 When you are looking for consistency for your Supermarket or just wanting to add a Grocery aisle to your current business, Value Wholesale Distributors is the Vendor that will help you increase your profit margins. Sign up Today for Free and gain access to our state-of-the-art online ordering system! Value Wholesale will now be exhibiting our products at the TMC Expo trade show in Chicago, IL. We will be meeting with new and existing customers to see how to service their accounts. We carry over 3,500 name brand products for Grocery Store, C-Store, Discount Store and Wholesalers. Come meet us in Chicago, learn more about us and TMC by reading this article from TopTenWholesale. Copyright © 2016 Value Wholesale. All rights reserved.